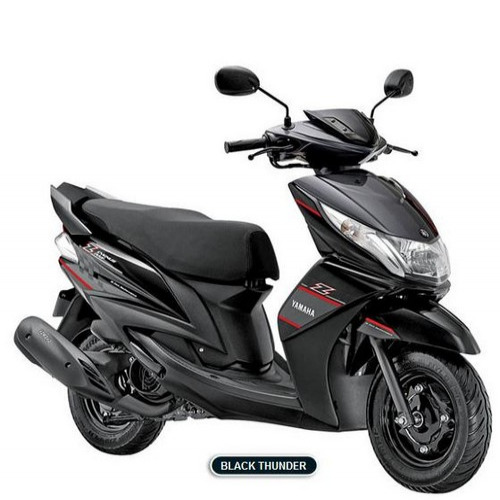 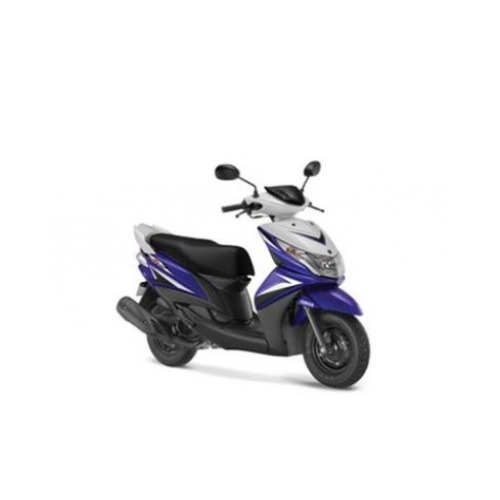 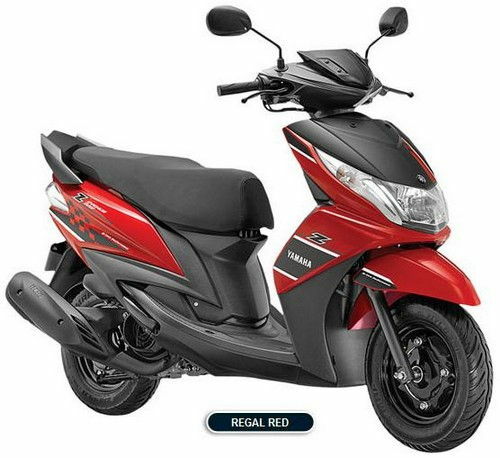 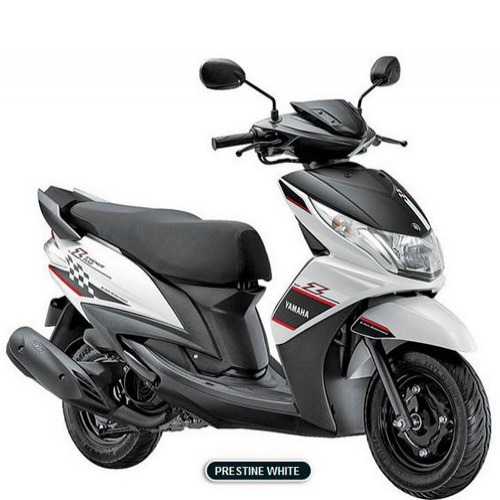 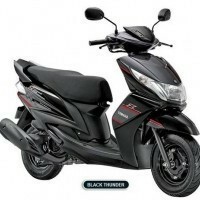 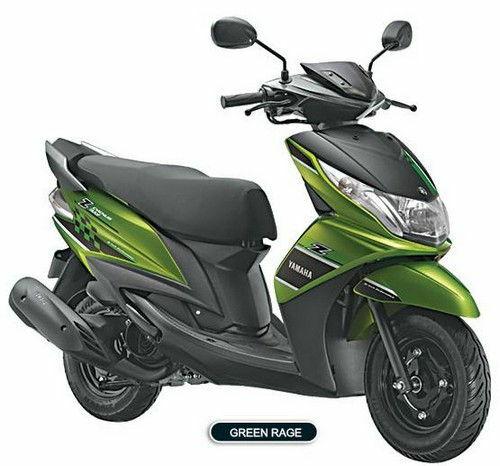 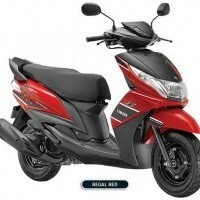 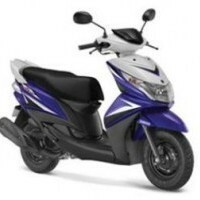 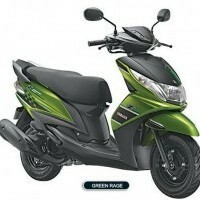 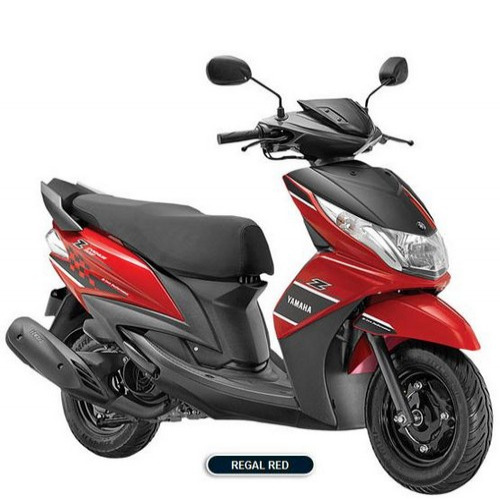 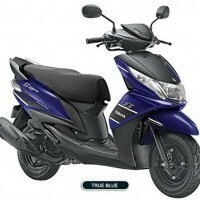 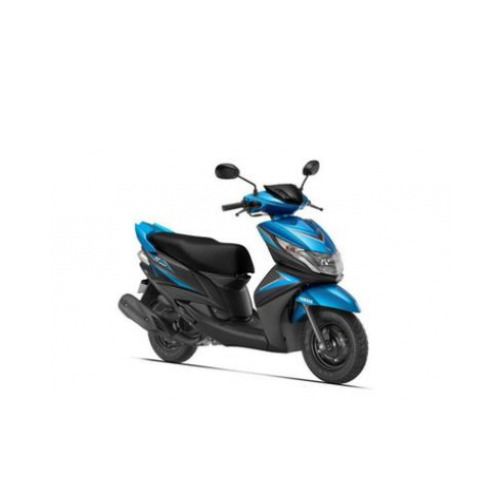 * Colours of Yamaha Ray Z indicated here are subjected to changes and it may vary from actual Ray Z colors. 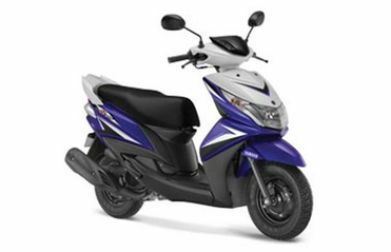 Yamaha reserves the right to make any changes without notice concerning colours of Ray Z Bike or discontinue individual variant colors. Best Scooter I ever seen in the fields of performance and looks . 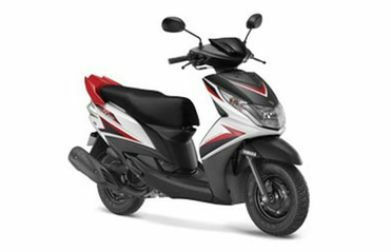 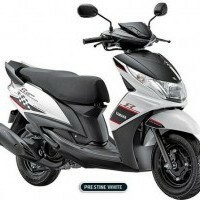 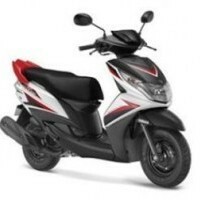 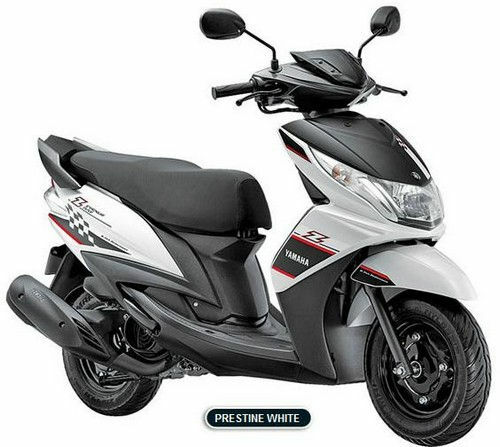 I made my mind to buy RAY Z .
Yamaha Ray Z colours, Yamaha Ray Z colors, Ray Z in white, Alto in black, Yamaha Ray Z in silver, Ray Z in Red colour, Yamaha Ray Z blue color.